Technology is changing rapidly and so is the socializing of business. People ‘like’ your business page as long as you are compatible to be engaging, relevant and consistent. So, whether you run a small or large firm, the capability to sustain your followers of fans and create brand awareness in the social media world is crucial. 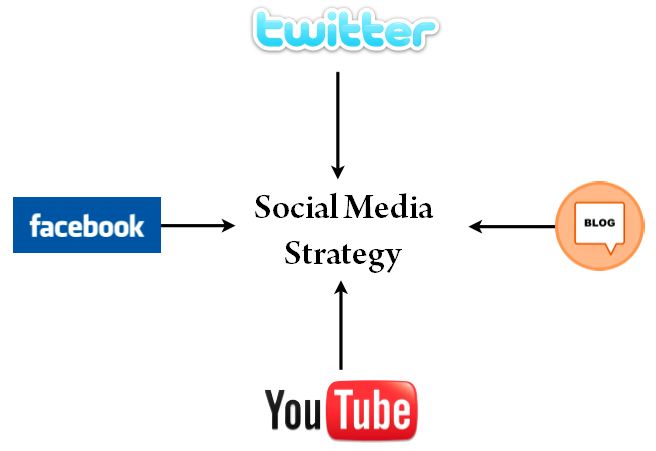 So, how are you going to sustain your social media strategy? and love to share. Experts advice to summarize the post between 100-250 characters. of the keys to success. Simply post something they want or need. strong response that is both relevant to your brand and are captivating. 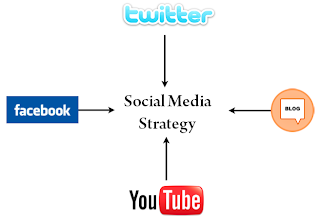 social media network and are sure to propel your existence in the social media world. increase visibility and empower social marketing channels. success with the support of best skills and try to establish a network. the social media world for long. hi sir thanks for sharing this awesome information. in every post in your website i am the first to comment in your post. and please tell me where you from. actually my english in not strong. if you are pakistani or live in india. then i ask question on any topic easly iin urdu or hindi. please i am waiting your reply. thanks again. Im appreciate your comments.If you want to contact me, Just fill a contact us page.I will reply soon on there. Thanks you very much. Thanks for adding your thoughts and for your kind words for social media strategy. I've been using socialbakers, hootsuite and socialkik to increase my followers and fans.